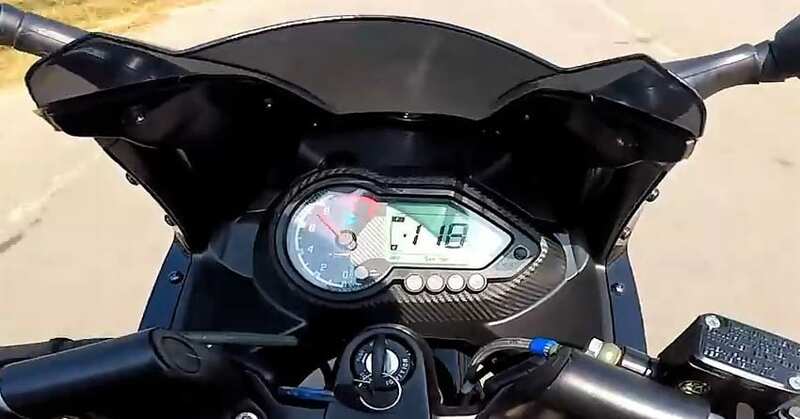 The Bajaj Pulsar 180F video review by Dino’s vault has confirmed that the motorcycle has started reaching dealerships ahead of its official launch. 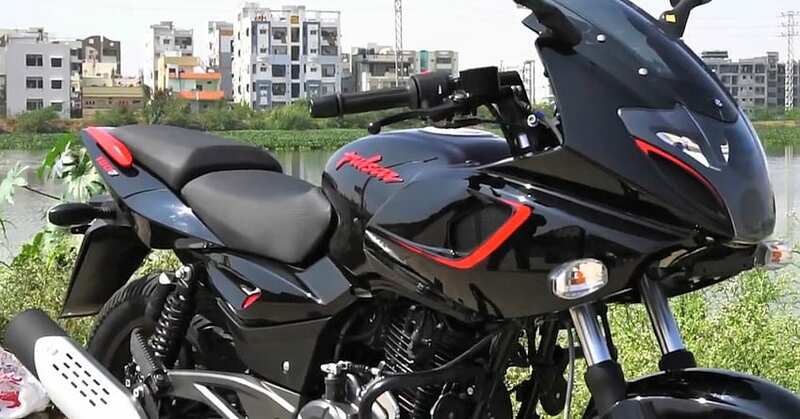 However, the price tag of INR 86,500 stays true to the 180F as Bajaj has skipped the option of ABS by listed the Pulsar 180F as a different variant and not a new model. 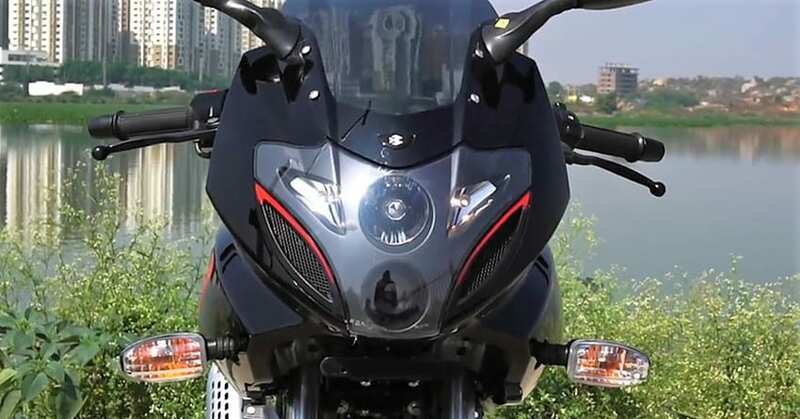 The jump of just INR 1500 for the fairing has confirmed that they are in full mood of spoiling the segment-dominating position of 150cc street machines of India. 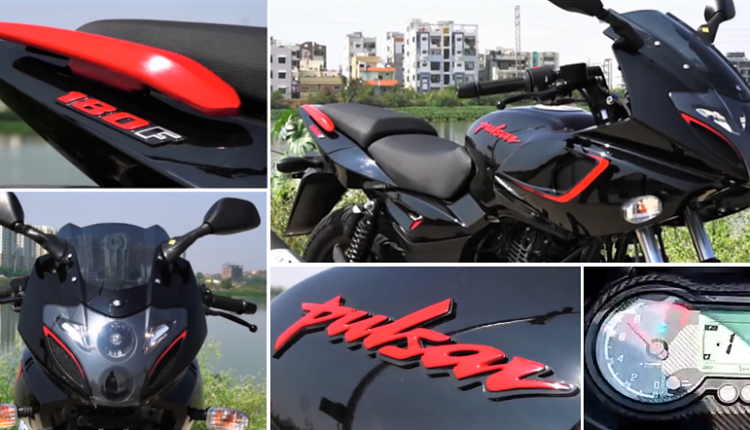 The Pulsar 180F video review shows the motorcycle in the Black shade with Red highlights like the Pulsar 150 Neon. The most happening thing here is the Pulsar 220F derived fairing and identical stance, resulting in the commanding overall riding position. 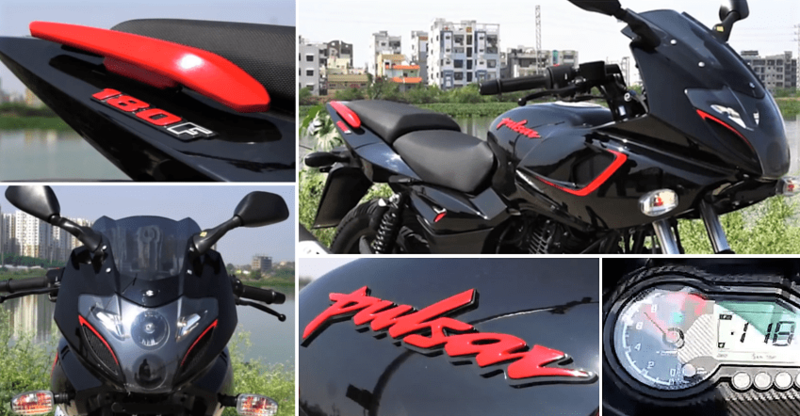 The Pulsar 180F is powered by a 178.6cc, single cylinder engine, producing 17.02 HP of maximum power at 8500 rpm and 14.22 Nm at 6500 rpm. The engine comes mated to a 5-speed gearbox. The motorcycle will receive ABS upgrade in March 2019 as Bajaj is expected to gauge user interest for their model in the first phase. The powerful headlight, along with impressively finished engine bay, and the use of Red highlights have resulted in this impressive segment-killer. As TVS has no faired model under the Apache RTR lineup, Bajaj will exclusively rule the segment until a competitor arrives. 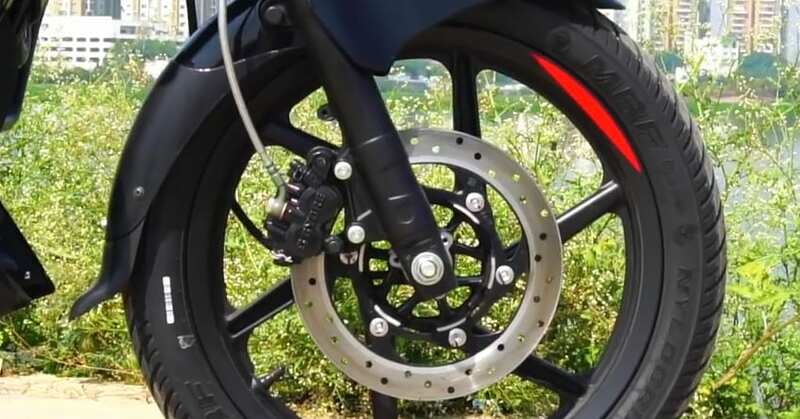 Dino has claimed 118 kph of top speed (speedo-indicated) for the model and riding the same feels better than the Pulsar 180.